Sashi is India Head for Indeed. 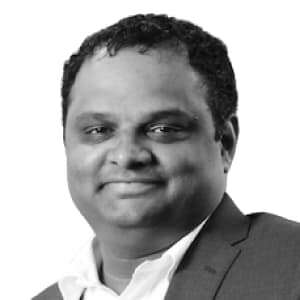 A seasoned Leader with over 18 years of experience, Sashi has handled diverse portfolios including New Product Evangelization, Enterprise Sales Management, and International Sales. Sashi's in-depth knowledge and vast experience in the Indian Recruitment Industry has made him a go-to person when it comes to understanding how companies can tailor their recruitment strategy.